Millions of people are estimated to have been affected by forced migration or displacement in Turkey in the east and southeast, during the period of armed conflict between the security forces and the PKK1, especially in the 1990s. 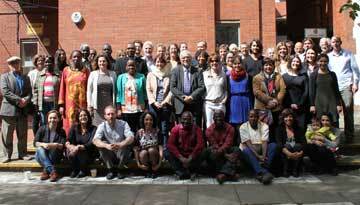 This persists as a complex problem with political, economic, social, psychological and educational dimensions2. Despite the gravity of the situation over many years, the problems of the displaced have never been given sufficient emphasis within Turkey’s national agenda. Only with the European Union (EU) candidacy process has the importance of the issue begun to be appreciated within Turkey. 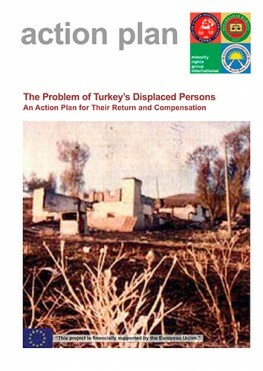 This document was prepared in order to explain the phenomenon of displacement in Turkey and associated problems, especially those concerning property, to remind the state of its obligations under international human rights law and EU standards, and to make concrete proposals for solutions.